Biography: Glory of Pentecost Ministry began in 2009 with the mission statement through ministering to the physical and spiritual needs of those who are sick and hurting, this fellowship will spread the love of Jesus Christ both locally and by way of mission teams. Through the anointed leadership of apostles, prophets, evangelists, pastors, teachers, elders and deacons, this fellowship will train up other leaders thereby increasing our capacity to serve the body of Christ. The church has children's nursery and youth ministries. Silas has a vision to direct people to the truth of Jesus and His word. 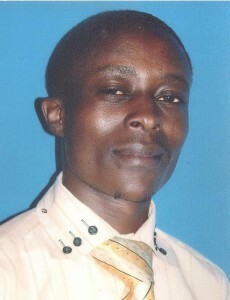 Strengths: Silas is a gifted pastor with a heart to help all regardless of financial status.